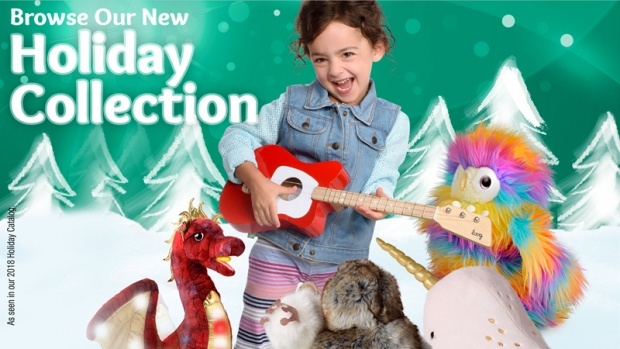 G. Willikers, established in 1983, has delighted children and adults alike with its unique collection of toys, gifts and other fine products for over 35 years. 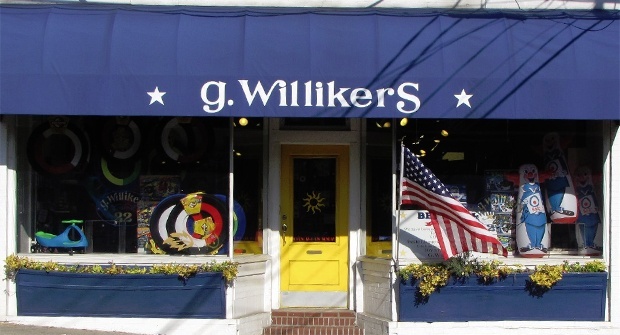 G. Willikers is located in the heart of Locust Valley, New York. We are delighted to have a very loyal following throughout Long Island and in many parts of the world. 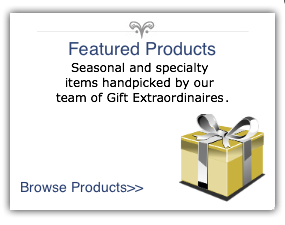 Our team of "Gift Extraordinaires" look forward to serving you with our signatory service tailored to your needs. 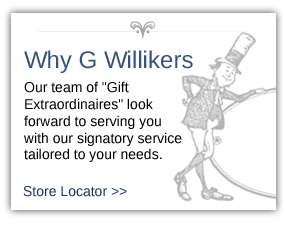 At G. Willikers, we can customize and personalize almost any of the wonderful gifts and toys we sell. Our courtesy gift wrapping is part of our signature service that will make it that extra special gift. 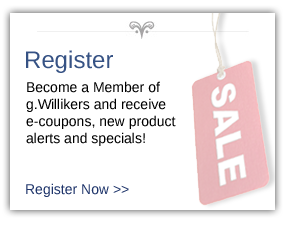 Please join us online and at our store in Locust Valley.